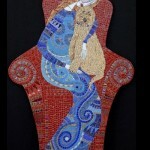 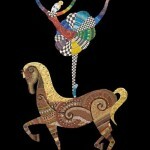 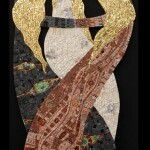 Irina Charny is a self-taught mosaicist, creating amazing mosaic paintings. 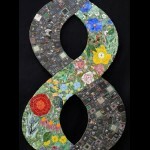 Material for her works – broken mirrors, glass, pebbles, beads, buttons, pieces of pottery, shells, stones. 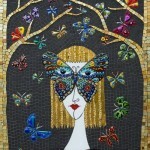 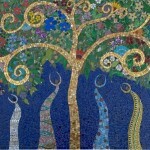 Mosaic painting by Irina Charny is a true work of art. 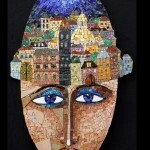 The artist says about herself: “As a child growing up in Russia, even before I knew they were called mosaics, I created collages from pieces of broken glass, rocks, paper, seashells, and bits of crockery found in the street”. 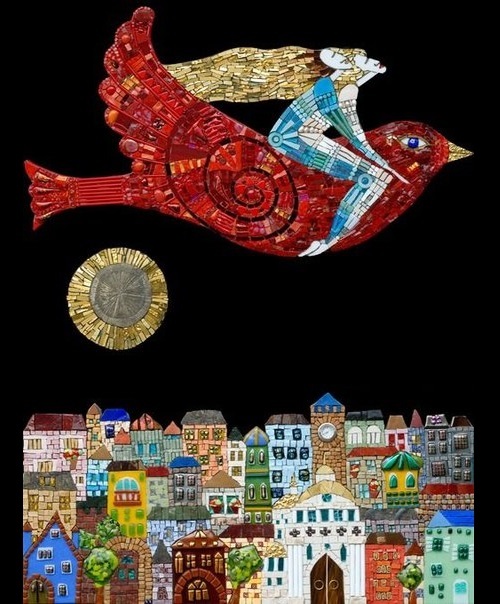 Irina Charny was born in Russia, now lives in California. 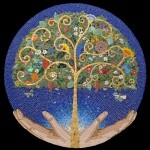 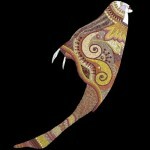 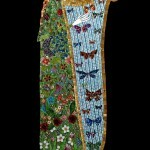 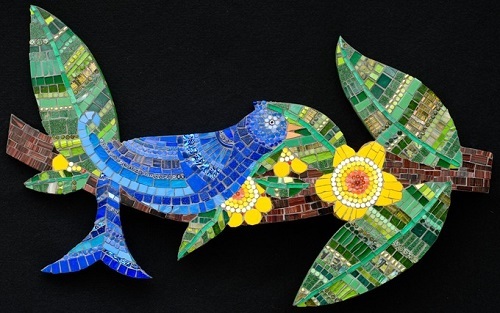 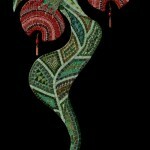 Her mosaic represents harmony between Man and Nature – bright, vivid, filled with plot content. 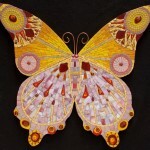 Here are people, music, dance, beautiful scenery, butterflies, birds, flowers. 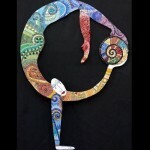 “I have a degree in mathematics and experience in librarianship. 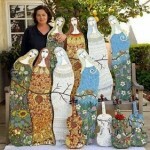 I don’t have Art education, and I always have to create something.” Irina Charny As a hobby Irina Charny engaged in ceramics, made soft sculpture, fimo (polymer clay). 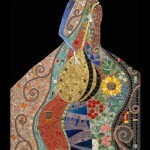 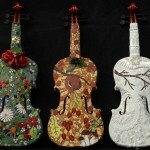 For many years, searching for creative ways of working with various media led her to the mosaic. 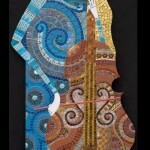 She studied the rich history of mosaics and created her own unique, original kind of mosaic on a classical basis. 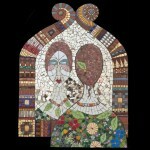 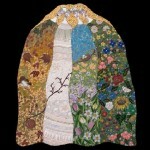 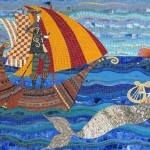 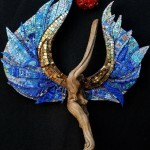 Today her works are shown at the leading exhibitions devoted to contemporary mosaic.